Analytics: is it more than a buzzword? 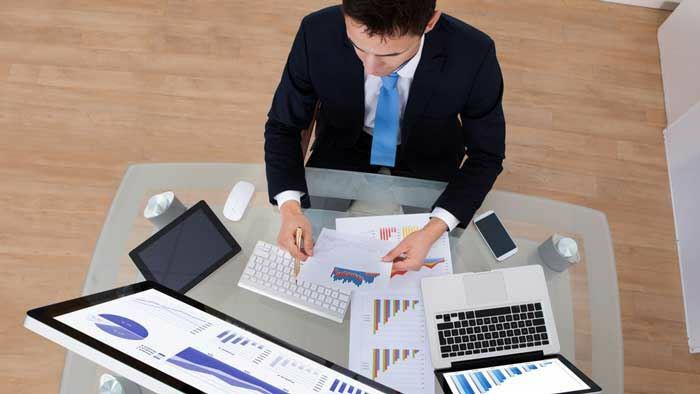 Before we approach a formal definition, it may be useful to consider who performs analytics. 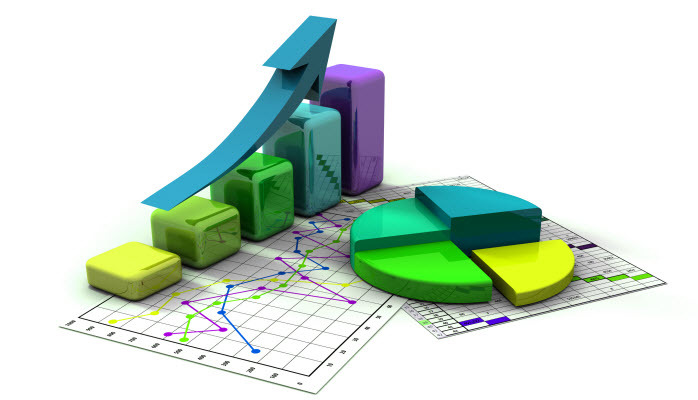 Traditionally, analytics has been performed by statisticians, operations research analysts and management scientist. More recently, analytics has also been implemented by programmers, data scientists, business intelligence analysts, and just about everyone who has “analyst” in their title. However, this makes the water a bit cloudy when trying to answer the remaining 5 W’s and an H.
There has been an ever expanding use of analytics that has, in a sense, broadened the definition of the term. It is generally, thought to be anything revolving around the explanation of data. The simplest definition of analytics is “the science of analysis” ; but a better definition is the transformation of data into useful information. It involves data processing and data analysis, but goes beyond these. You often find the phrase data visualization associated with analytics. It could be a matter of semantics, but I do not want to visualize data, I want to see information. Data does not tell a story, unless it is appropriately transformed into useable information. 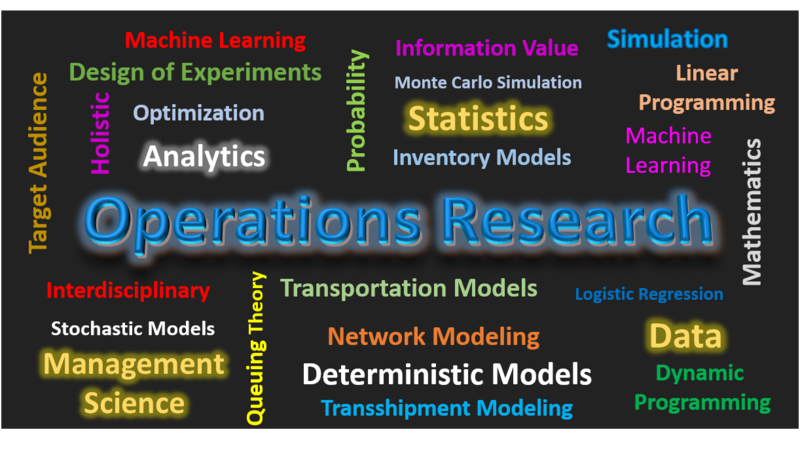 Operations research analyst and statisticians have always used models to perform analytics. 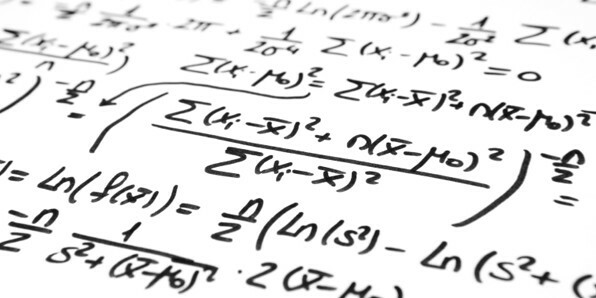 In the past these included statistical models, stochastic models, dynamic models, mathematical models, and other traditional approaches. More recently, machine learning algorithms and heuristic techniques have been employed. So, you may have heard terms like deep learning, supervised learning, neural networks and genetic algorithms. All of these are valid methods for transforming data into information. Before going further, let me be clear that this is my definition analytics: it is the process of transforming data into useful information using an analytical approach. An analytical approach is the use of an appropriate process to break a problem down into the smaller pieces necessary to solve it. Each piece becomes a smaller and easier problem to solve. 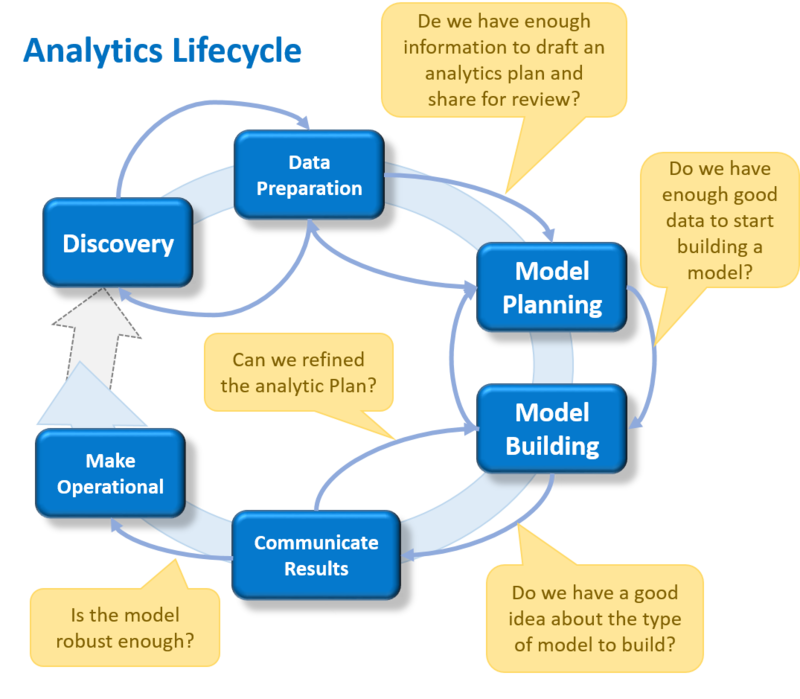 The figure above represents a possible Analytics lifecycle approach. It is not the only viable one. In contrast, an intuitive approach is a non-sequential means for processing information. It is far more than using common sense because it involves additional sensors to perceive and get aware of the information from outside. Sometimes it is referred to as gut feeling, sixth sense, inner sense, instinct, inner voice, spiritual guide, etc. 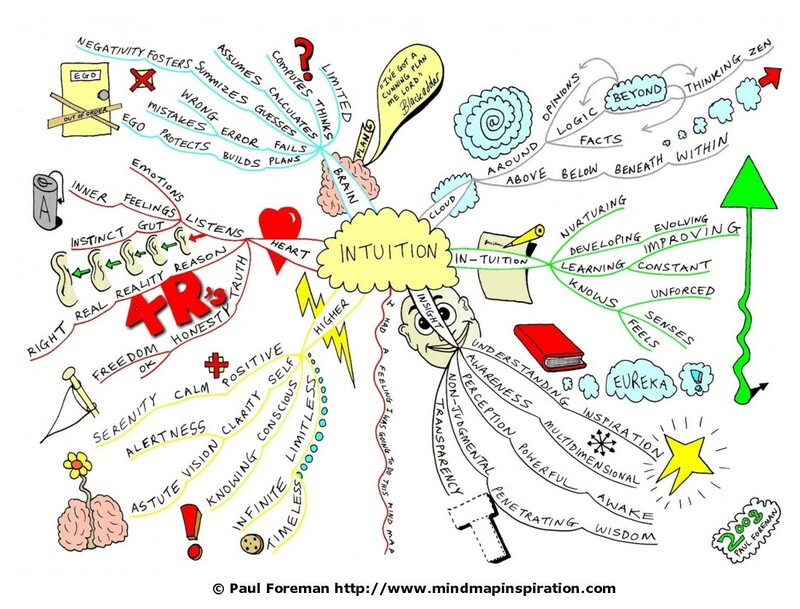 This figure above represents an intuitive approach called Mind Mapping or Concept Mapping. This particular mapping is one for Intuition. This figure above shows just a few of the companies who are using Analytics effectively. I tried to provide a representative sample from across industries. When you have lots of raw data that does not translate directly into information you probably need analytics. “Lots” is relative, since if you are a sole proprietor a database with 50 variable and 2000 records may be a lot for you. So, it really depends on whether you need help Turing data into useful information. When not to use analytics? Do not use analytics just because it is a buzzword! All the information you need to operate your business may be at your fingertips or be obviously intuitive. If you have invested in software that provides dashboards, for instance, which gives you useful information, you may not need further analytics. Information leads to knowledge and knowledge provide a means for ROI. Analytics, by definition, adds value when you do not have the information you need for making knowledgeable decisions. How to make the most of analytics? Analytics is best performed by people who do not have presuppositions about the problem or the data surrounding it. Thus, a separate analytics team within a company or independent consultants or a combination of both is best.